TEHRAN (Tasnim) – The deputy head of Iran’s Ports and Maritime Organization announced that a foreign cargo ship has sunk in the waters off the Shahid Rajaee port in the southern city of Bandar Abbas but all 14 people aboard the vessel have survived. 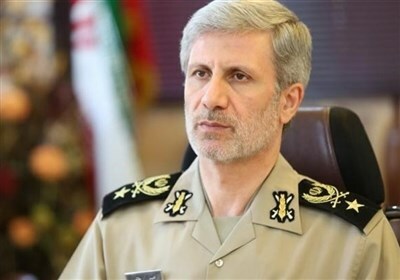 Speaking to the Tasnim News Agency, Hadi Haqshenas said a lack of coordination between the ship’s officer and the contractor charged with unloading the vessel caused the container ship to sink at the port. He added that the height of the ship is about 25 meters, adding that while the vessel has hit the bottom of the sea, its upper part is outside the water. 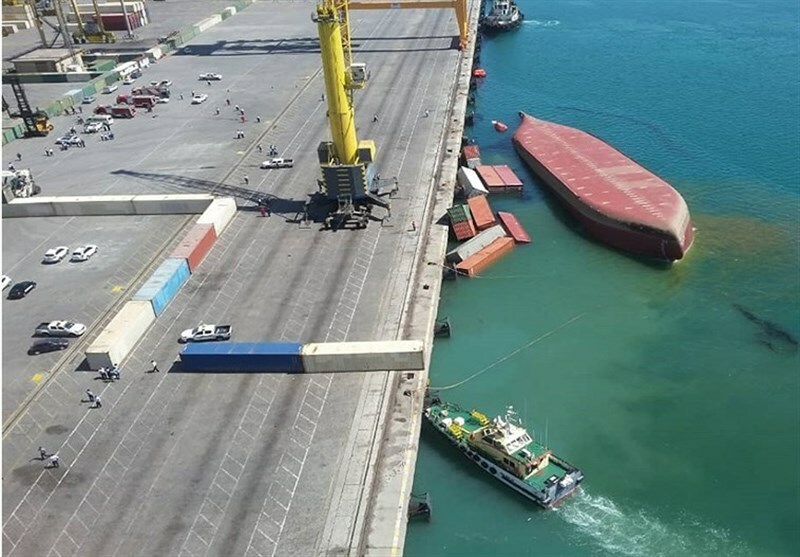 The official went on to say that the container ship was sailing under the flag of Comoro Islands, adding that now the unloading of containers had begun. Haqshenas also said the ship had 14 crew members, most of whom are from India, adding that all of the people onboard the ship are in good health except for one, whose foot has been injured.